The latest version is 10.9. TeleForm turns your existing forms into computer-readable ones, eliminating the need for manual transcription and processing. It automatically captures, classifies and extracts information from paper and electronic documents using powerful recognition technologies, creating accurate process-ready content in real-time. 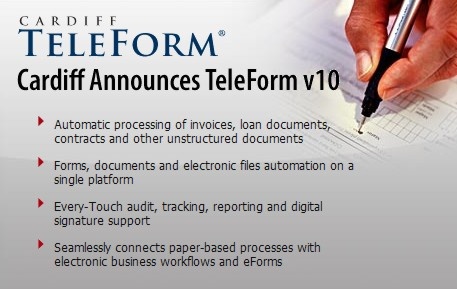 TeleForm will streamline document-driven business processes and delivers significant and rapid return on investment. Available as a single PC workstation version or as a site-wide server-based installation, Teleform can be priced to your organization's needs. 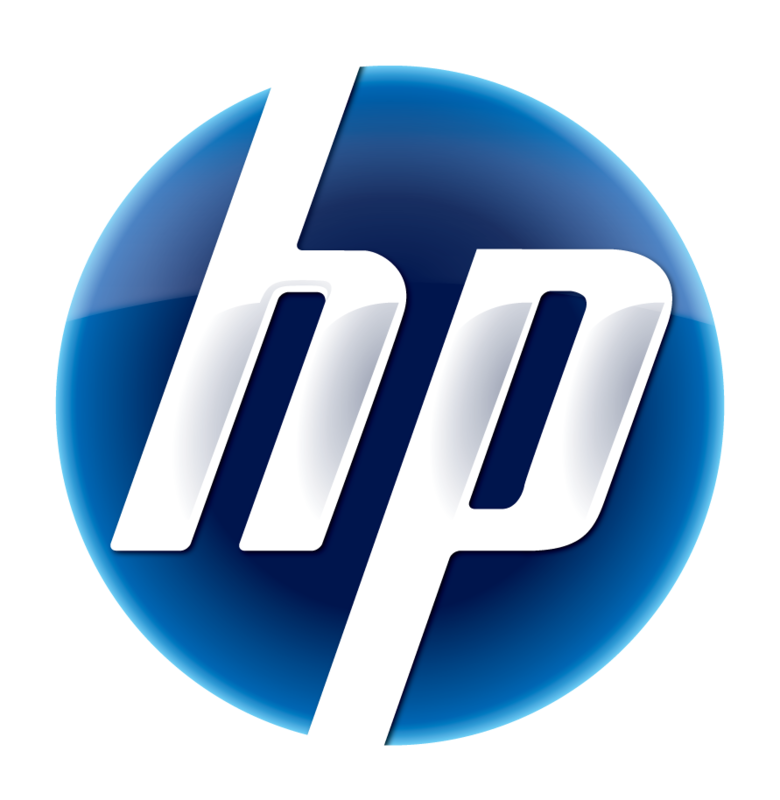 HP TeleForm. Innovating since 1991. Customers typically experience 60-80% in savings by reducing the need for manual transcription and automating the management of paper processing. TeleForm intelligently segregates forms and evaluates the forms automatically leaving a clear audit trail so you can be sure the data is accurate. Accuracy settings can be tweaked to your processes needs, TeleForm can read hand-print, machine print, optical mark, barcodes and even signatures from paper forms and documents. When encountering ineligible handwriting, TeleForm has an easy to use verification program that allows an administrator to make a final decision rather than guess when an accurate interpretation is impossible.